The Vinton County Sheriff’s Office announced Tuesday evening that a woman who had been reported missing and was the subject of a search, had been found safe and in good health. 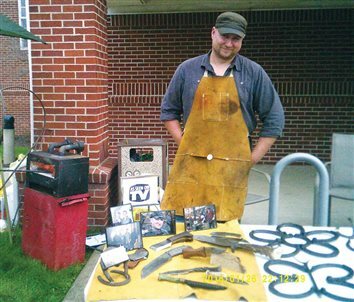 The 2019 Wild Turkey Festival in McArthur is set for May 2-5, and following is a schedule of events. 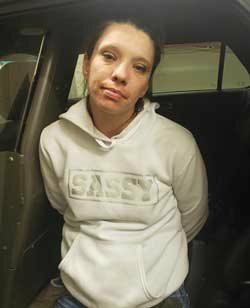 Vinton County Sheriff Shawn Justice reports the arrest of a Scioto County woman for making an illegal contact at a Wilkesville area residence last weekend. 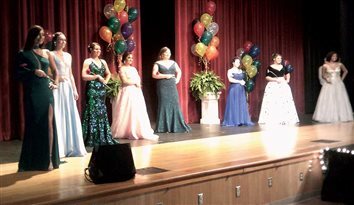 A large crowd attended the Queen’s Scholarship Pageant for the 35th Annual Vinton County Wild Turkey Festival, which was held Saturday evening, April 20, at Vinton County High School. 2001 Wild Turkey Festival Queen Dr. Cassie Rice-Spencer once again served as the host and emcee. The McArthur Village Council will be gathering information to decide whether to place a one-percent income tax on the ballot in a future election. 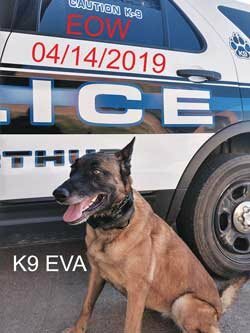 With great sadness, the McArthur Police Department has announced the death of its retired canine partner, Eva. The McArthur Village Council took action to fix two water-runoff-related problems by approving two separate contracts at its meeting Wednesday night, April 17. 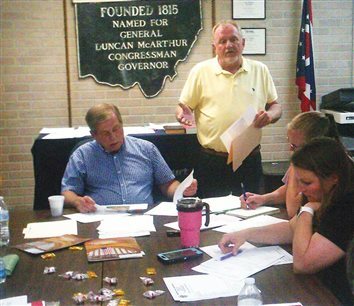 In an audit released on Thursday, April 11, Auditor of State Keith Faber issued a finding for recovery for $5,344 against Gayle Huff, the former high school secretary for Vinton County School District. 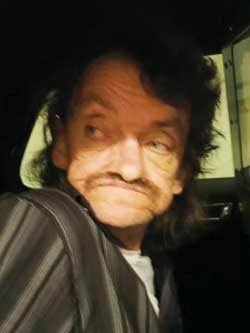 A McArthur man was arrested and charged after an incident in McArthur late Tuesday night, April 16.